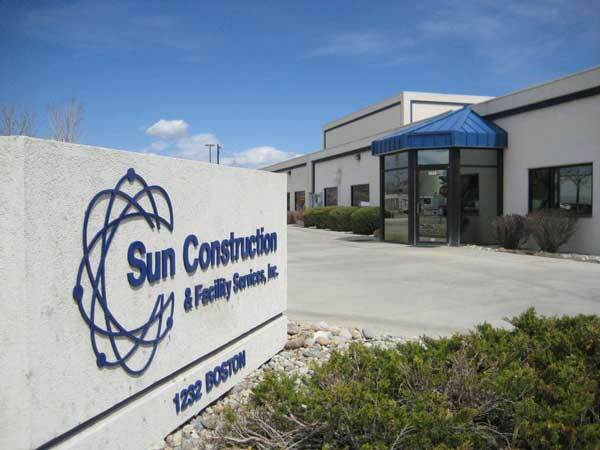 Sun Construction is a full service commercial/industrial contractor serv ing the entire front range. When you visit their website, you expect to be informed about the variety of projects and the scope of work their company provides. However, there is something there you won’t see on most construction company websites which speaks volumes about their company philosophy and that is a tab marked “Community Involvement”. We are most grateful to Sun Construction for their generous, second year Platinum level sponsorship of the Happy Smackah. It is the financial support of businesses such as yours that allows the Happy Smackah to make a difference in the life of someone special in our community each and every year. Thank you, Sun Construction, for your dedication to community involvement! We are proud to have Brown's Shoe Fit as Sponsor of the Happy Smackah 5k Fun Run / Walk. Learn more about them at their website!